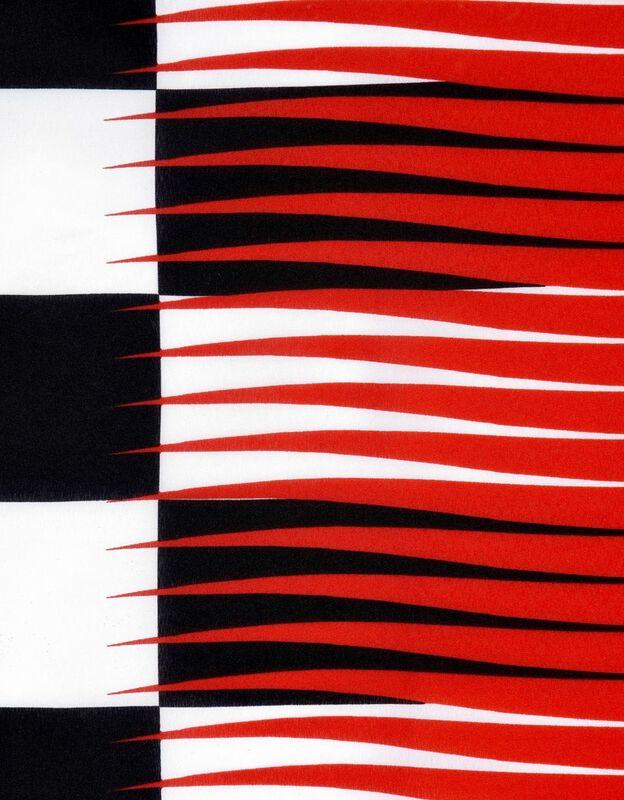 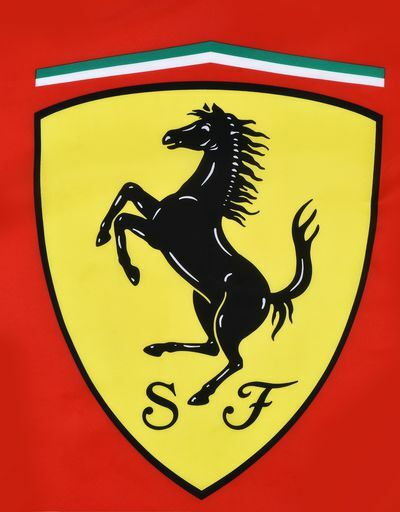 Every speed enthusiast will appreciate this flag made in Scuderia Ferrari. 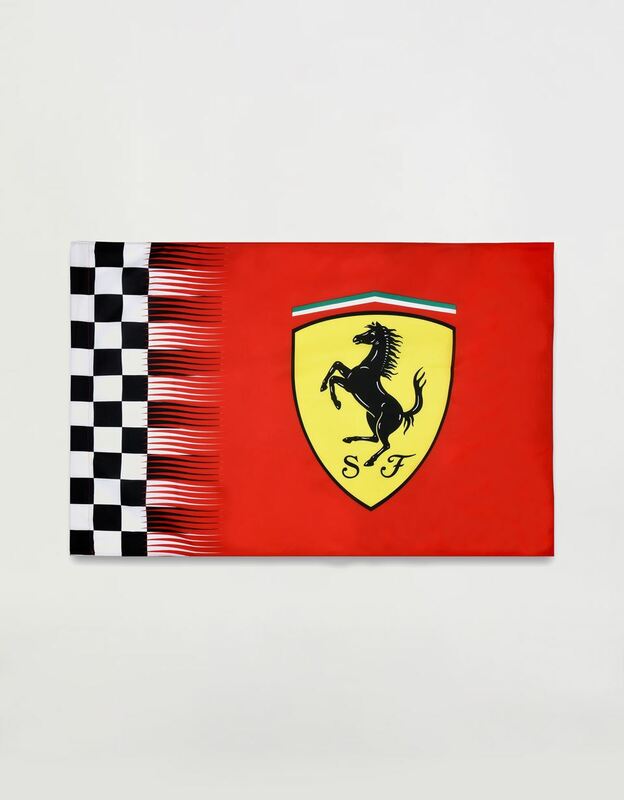 The legendary Scuderia Ferrari flag, the essential accessory for any fan of the Maranello team, features high-impact graphics. Dominated by the chequered pattern that fades into the red, the dynamic design of the Scuderia Ferrari flag really stands out as a genuine tribute to speed.